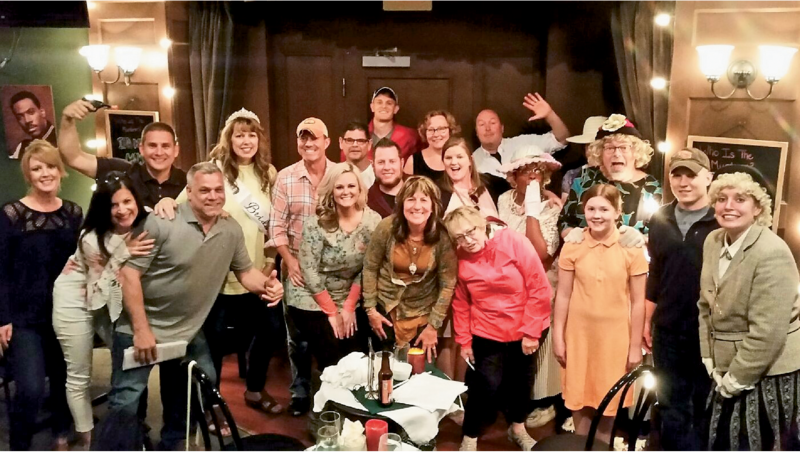 [lowcountrystargazers.org]. Almost every Wednesday at sunset, the group gathers at the north end of Brittlebank Park to share out-of-this-world views of Jupiter, Mars, Saturn, the Milky Way, the Hubble Space Telescope, the International Space Station, and the long-lived Perseids meteor shower (which continues steadily from mid-July through August). 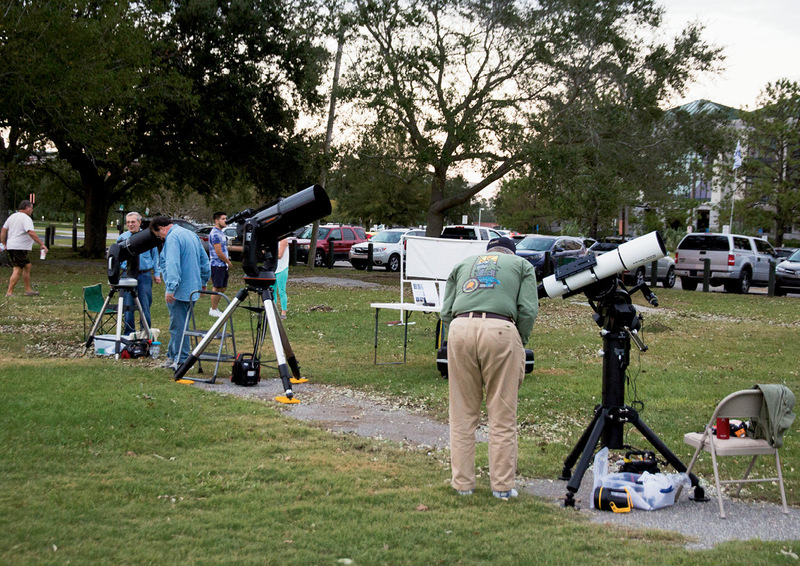 On July 22, members hold Astronomy Night at Mullet Hall, where you can glimpse the moon and other deep-sky objects from one of the area’s darkest spots. These guys are filled with star smarts and make a great resource for learning more about the total solar eclipse on August 21. Cool tip: The College of Charleston plans to wrap up a massive renovation of the Rita Hollings Science Center this summer. Follow the rooftop observatory’s Facebook page [facebook.com/cofc observatory] to know when their popular open houses will resume at the telescope dome. This spring, a squad of night-shift EMTs from a local fire department saved Charleston County from a rampant virus that turned residents into brain-eating zombies. And they did it in a record-setting 34 minutes. Think you can flee death row, outsmart a serial killer, or prevent a nuclear meltdown? 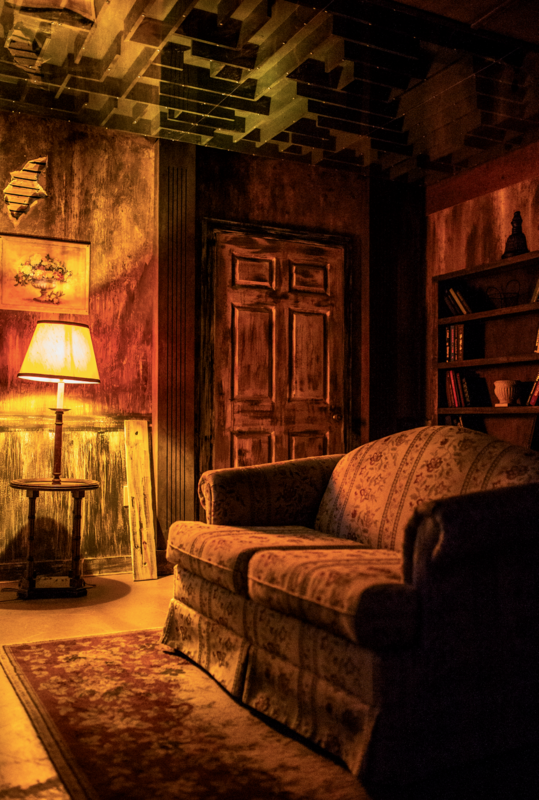 Over the last 18 months, a trio of escape-room companies has set up shop here in the Lowcountry, each offering three or more scenarios for participants to engage in. These interactive games immerse teams of six to 10 in wildly theatrical, edge-of-your-seat situations and challenge players to complete jigsaw puzzles, solve math riddles, decipher codes, pedal bicycle generators, and triumph over an arsenal of other mind-games in order to get away in under an hour. Sure, it’s geeky amusement, but with a creative group of vocal thinkers who are willing to play into the hypothetical terror, this diversion promises a thrill. 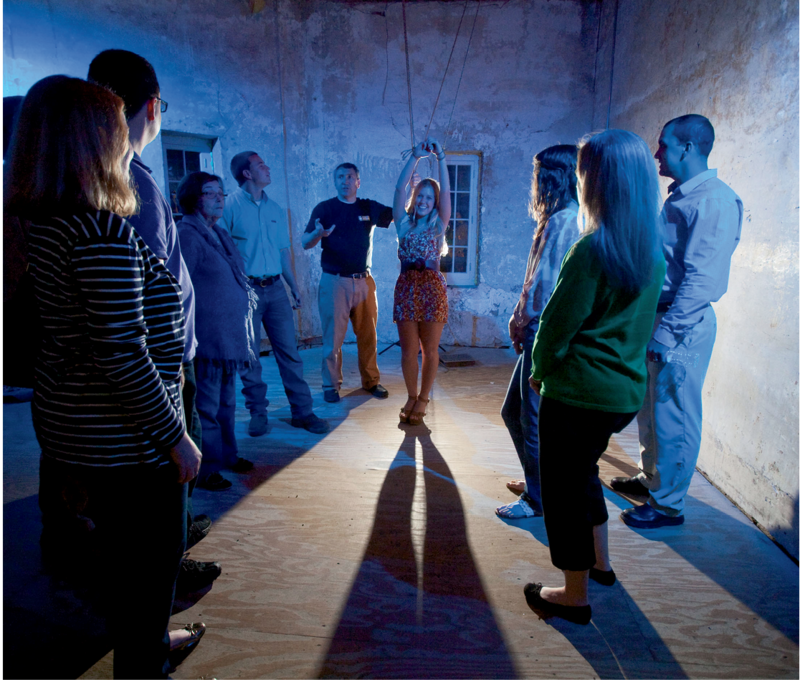 Cool tip: On the Haunted Jail Tour, safety bulbs and your guide’s flashlight provide the only illumination. For a truly terrifying experience, guides will sometimes cut the lights while you’re standing inside a cell. For a cool escape into another century, seek out the hidden passageway of Stoll’s Alley between East Bay and Church streets. 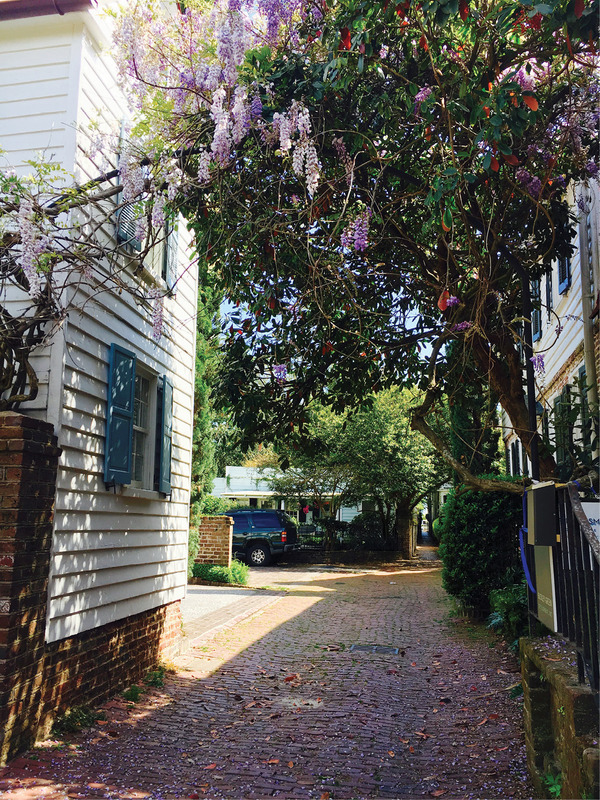 From its east entrance, which almost appears to be a private garden walk except for the green street sign marking the way in, this historical lane is bound by a grand Charleston single and a high, jasmine-covered privacy wall. At its narrowest point, you can stretch your arms and touch the walls on either side of the confining alley. The shady brick lane—named for local blacksmith Justinus Stoll, who made his home here circa 1745—rests under ancient oaks and harbors plenty of interesting particulars, from mossy bricks and original colonial details to wrought-iron gates and a horse-head hitching post. Cool tip: Walking the alley only takes a few minutes, so when you finish, follow the sea wall along East Bay to White Point Garden along the Battery and soak up gorgeous views of the harbor.